Justin Timberlake, amongst the many things on his slate, has just wrapped on Woody Allen’s next film, set for 2017. 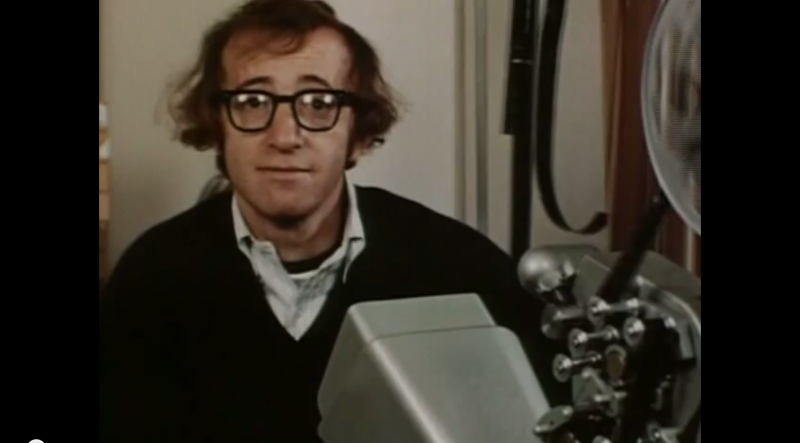 The singer/actor adds Allen to his impressive list of directors he’s worked with – David Fincher, Coen Brothers and more. In a new interview with Variety, he talks about working with Allen and getting the role. It seems Timberlake got the call out of the blue. Not much more, but we also know that Timberlake is a lifeguard and his character is named Mickey Rubin. Read more with Timberlake at Variety. 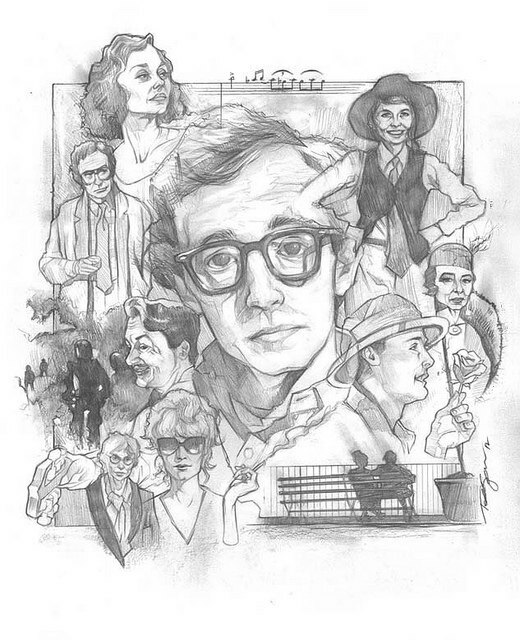 And find all our coverage of Woody Allen’s 2017 film.